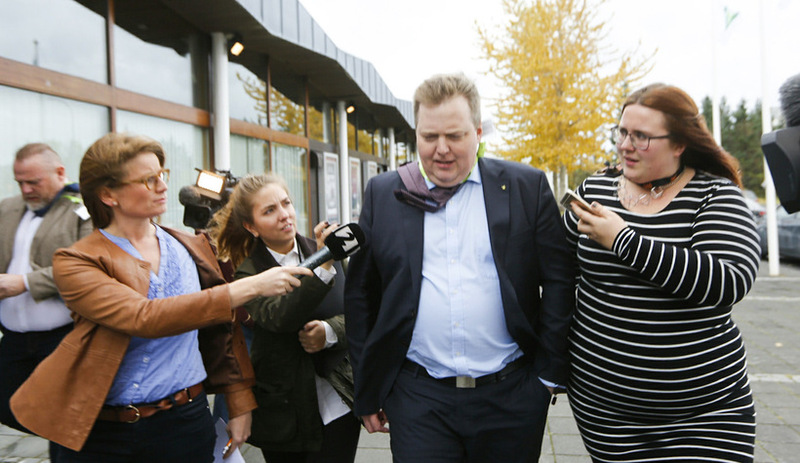 Sigmundur Davíð Gunnlaugsson, the former PM of Iceland who was toppled from power following revelations connected to the Panama Papers scandal earlier this year, has lost the leadership of his own party. 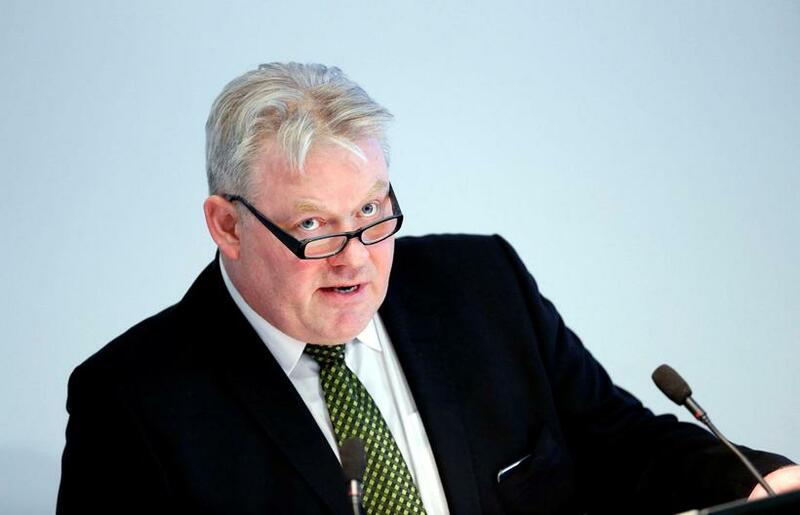 Members of the Progressive Party (‘Framsoknarflókkurinn’) at their annual party conference yesterday voted to replace Gunnlaugsson as party leader with Sigurður Ingi Jó­hanns­son, who has been serving as Prime Minister since Gunnlaugsson resigned. A small majority of votes cast (52.7%) were for Jó­hanns­son, putting an end to Gunnlaugsson’s nine-year reign of the party. Gunnlaugsson was in second place in the leadership ballot, with 46.8% of the vote. Gunnlaugsson told reporters he was disappointed at this “unexpected” result, but declined to comment further. He also declined to comment on whether he intended to continue working for the Progressive Party.